Ho Ho Ho and a bottle of Rum! 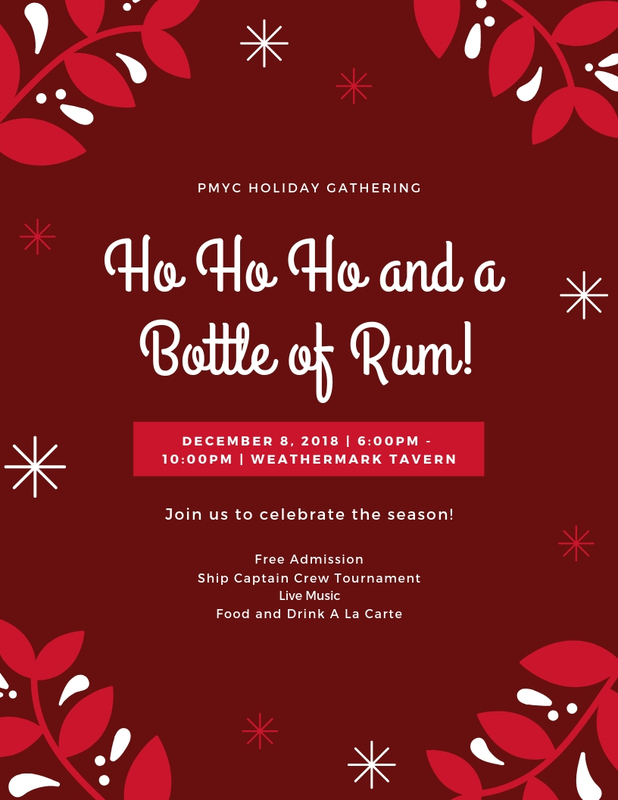 The holidays are once again upon us, so please join us for a causal gathering to celebrate the season at Weathermark Tavern at 6PM on December 8th. We'll have a Ship Captain Crew tournament, live music and maybe a few surprises.